Tomorrow, August 25, we publish the third – and last – short story in our summer 2015 line-up of tales of First Contact: The Vishakanya’s Choice by Roshani Chokshi is a historical Fantasy piece, the story of a young woman at a crossroads. Give a warm welcome to Roshani Chokshi, everyone! The Vishakanya’s Choice sprang from that idea of truly possessing choice and my own emotionally trying experiences. Around the time I started writing The Vishakanya’s Choice, I felt stuck. After graduating college, I peddled my degree in Medieval English and got a job working as a legal assistant in a cold tax law office (read: I scanned documents). All those months spent writing, working and saving money felt fruitless. I could have constructed a tiny galaxy with all my short story and query letter rejections. My unpublished manuscripts were gathering Internet dust. Doubt and its full-mouth of needle teeth nipped at me every day. And then, tragedy struck a family friend. 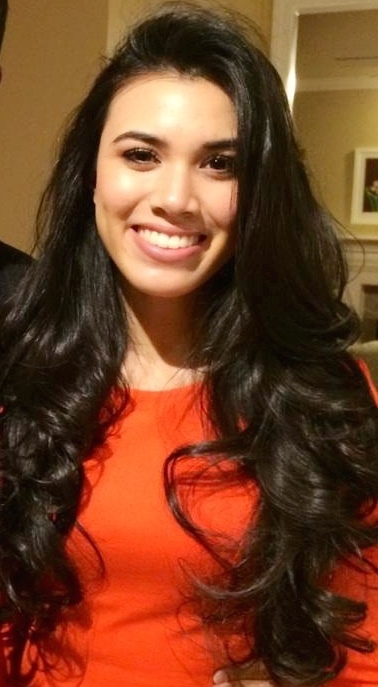 They lost their daughter, a young mother and physician, to cancer. That experience, though felt from afar, fueled the story. I was angry with the loss of a beautiful, talented and brilliant woman. I was angry with her powerlessness. Sometimes decisions are made for us, and those are inevitable and unavoidable. But that power of making our own choices is often taken for granted. Those small things — where we go, how we get there, when we do it — craft the landscape of our lives. What if that power was stripped away? What if choice was a currency? What if without it, lives were static things, buffeted along with no real agency? From there, I started thinking about the other players in the story. The ones who seemed like they had it all, wearing the world as a crown, mythic and aloof. We all know that person (or persons): the one with the perfectly coiffed hair and perpetual Instagram-filtered life; the one with more Twitter followers; the one with the pithy replies and the one who YOU KNOW WHO is following despite your attempts to coax them into friendship. I wanted to know how choice trapped them as well. The story remains important to me because of the time in which it was written and how it forced me to grapple with my own choices. Contemplating a world where choice was a currency exposed my myopia. I saw myself as stuck, wandering and waiting. But mostly, I was whining. I felt like giving up, convinced that every cosmic machine had ground its heel on my writing dreams. But I made the choice to try harder. I read more, wrote more. Learned more. And that choice made all the difference. 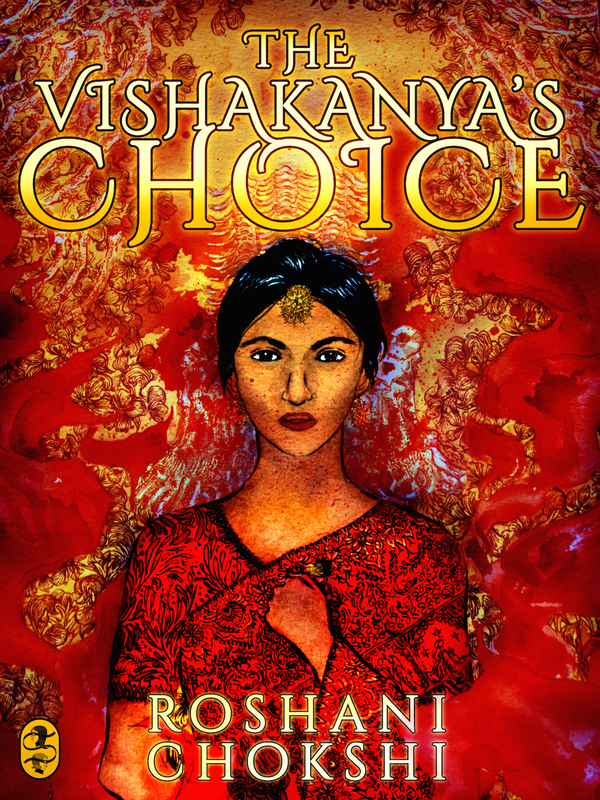 The Vishakanya’s Choice will be published officially on August 25, 2015. You’ll be able to read the short story in full for free here on The Book Smugglers, but we’ll also have a DRM-free ebook (EPUB, MOBI, AZK) that contains the story as well as a Q&A, and an essay from the author available for purchase on all major ebook retail sites. Add the book on Goodreads, and read The Vishakanya’s Choice for free online on August 25, 2015.